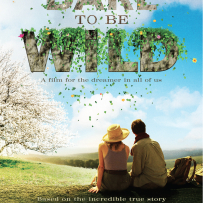 ‘Dare to Be Wild’ had it’s Irish premiere at the ‘Light House Cinema’ in Dublin & it’s UK premiere at the Gate cinema in Notting Hill on September 19th & 21st 2016 respectively. This inspiring film tells the true story of Mary Reynolds, a garden designer from Wexford, who won the ‘Chelsea Flower Show’ in 2002. The film asks to us to “throw a lifeline to the wilderness” and to embrace the natural beauty that surrounds us. 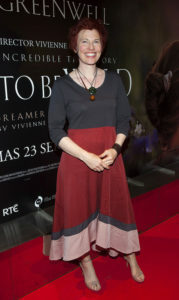 Mary Reynolds – Inspiration behind the film.